A frequent visitor of Africa, the former queen of TV shows and one of the most powerful and the richest women in show business has had the pleasure of receiving an honorary degree for her activity from the University of the Free State in South Africa. It all started five years ago, when the TV star host came to the school where a racial incident has shaken the image of harmony and peace between two different racial groups. It was the case of four white students making fun of the housekeeping staff that was black. The white students were filmed while they were miming spiking with urine a steak that the staff was eating. 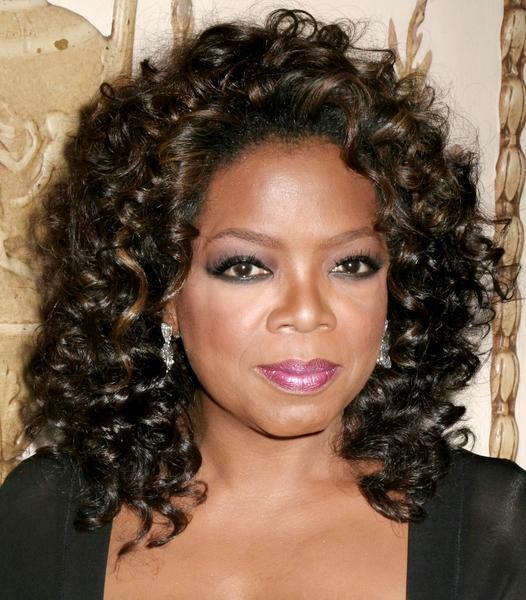 Oprah brought the incident to the attention of the large public. Now, when she accepted the honorary education doctorate, she called the people in the staff caught on video and brought them to the stage. She called them heroes. “What has happened here at Free State in terms of racial reconciliation, of peace, of harmony, of one heart understanding and opening itself to another heart is nothing short of a miracle.” Oprah said in her discourse. “It is truly what the new South Africa is all about,” she concluded. Oprah Winfrey is an ambassador for racial equality and not only. She has made many efforts in helping to educate women in Africa. In 2007 she opened an academy for girls Henley on Kilp, south of Johannesburg. The Academy is called the Oprah Winfrey Leadership Academy. Not everybody sustains the idea of Oprah getting a doctoral degree. The readers have various opinions, but a great part of them say that she shouldn’t be called Dr. Oprah Winfrey because she hasn’t really earned her doctoral degree as she should have. Others believe she has come a long way and congratulate her for all her professional efforts.